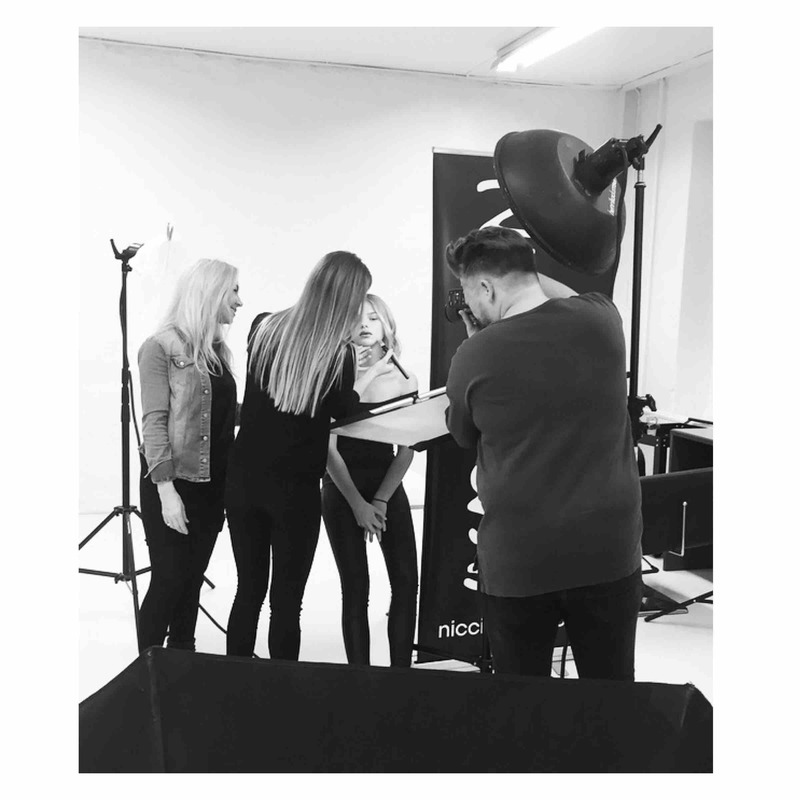 Last week our class of Oct/Nov 2016 had their Final Photo Shoot Day at the Academy, where they each did a makeup and hair look on a professional model. It was an amazing day with the best vibe and beautiful looks. One of Denmark’s best beauty photographers, Jonas Jensen, was there to take stunning pictures of each look. See our ‘behind the scenes’ video above or scroll down to see more pictures from their day. 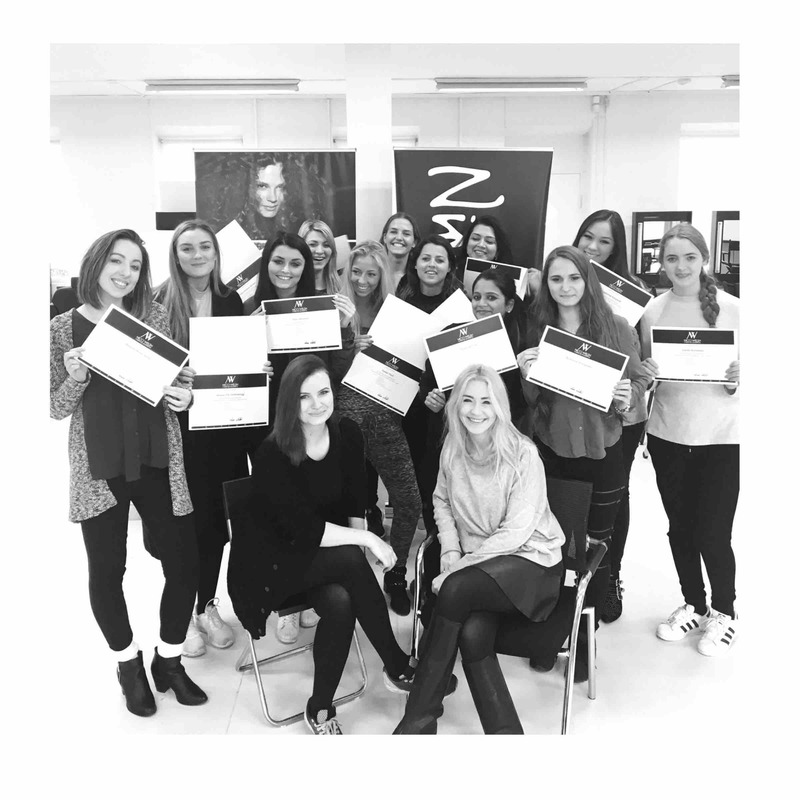 A HUGE congratulations to all our students on being certified professional makeup artist & Hair stylists. We are beyond proud of you and can’t wait to see what the future will bring. 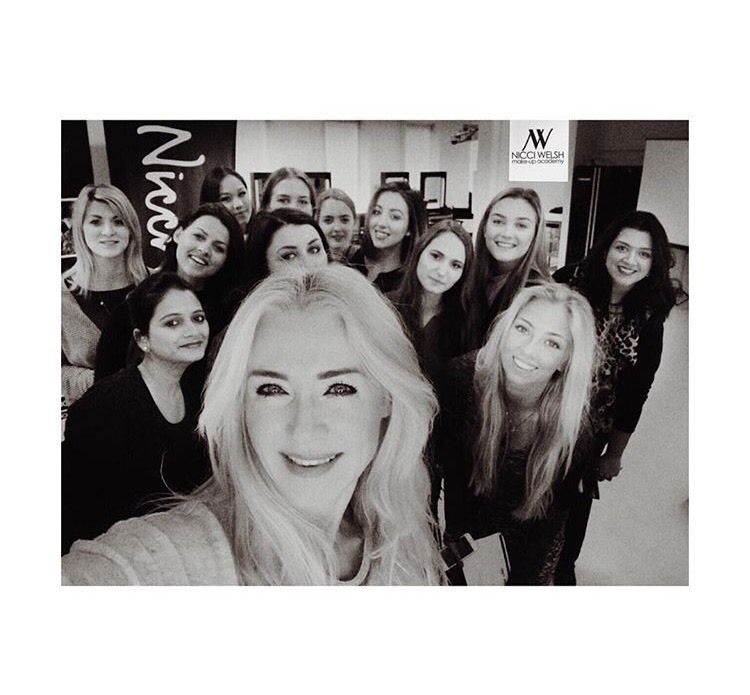 The best of luck from Nicci and Team. PROFESSIONAL MAKEUP ARTIST & HAIR STYLIST!